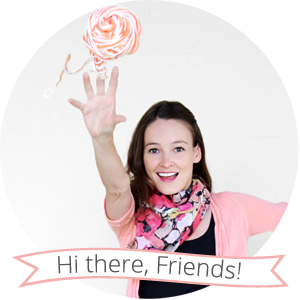 Today's link to love is a post on Craftsy called Ultimate Stash Busters for Knitters. Read it. It's great. 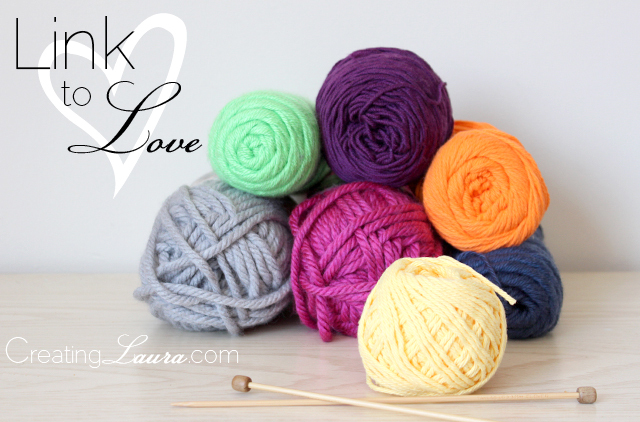 If you're a regular reader here on Creating Laura you know all about my yarn stash that crept up on me before I realized I was acting like a yarn hoarder. But even if you're new here and you knit, I'm sure you can relate to the yarn stash problem. What I love about this Craftsy post is that there are a couple of ideas that hadn't occurred to me before. Out of their suggestions, my favorite one is using scrap yarn along with regular stuffing when making stuffed toys. Genius! I have spent quite a bit of time thinking up small knitting projects that will use leftover yarn, and one such project is the pattern I'll be publishing here later this week... I can't wait to share it with you! 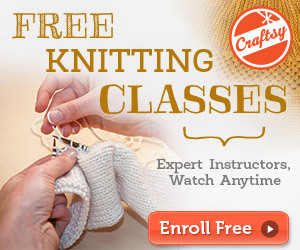 What do you think of the Craftsy post? Were any of their ideas new to you? And do you have any other stash busting ideas of your own? I'd love to hear your thoughts. I don't read Crafsty a lot but their posts sound like they offer good ideas. Love stashbusting, whether it be my closet, fabrics, yarn, or pencil drawer. I'm a huge fan of cleanliness.